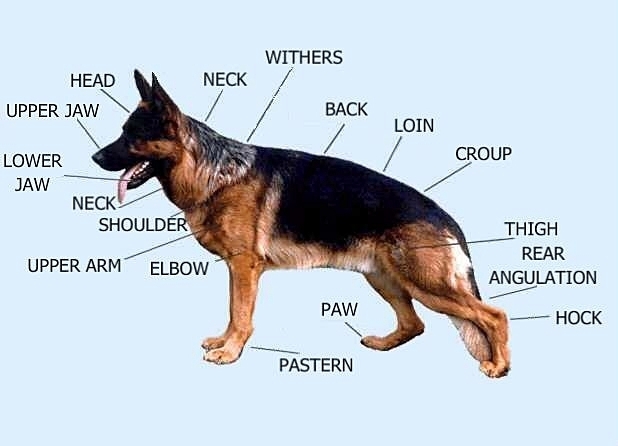 Below are a number of very useful articles relating to the health and growth of German Shepherd Dogs, from puppies to mature adults. The most recent articles added are attached below, such as “growth disorders in the young GSD” and “Ig A Immunological disorders in the GSD” both written by vet Dr Karen Hedberg in January 2010. Also some useful toxin references for general pets. 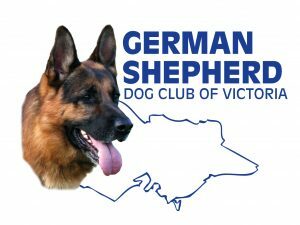 Many more specific health and veterinary articles relating to German Shepherd Dogs can be found on the German Shepherd Dog Council of Australia (GSDCA) website. Click to access articles on HEALTH and WELFARE Articles. The information included is also detailed below with relevant links.